The project was the complete restoration of a 1925 Art Deco building and circa 1860's adjacent wood frame annex. 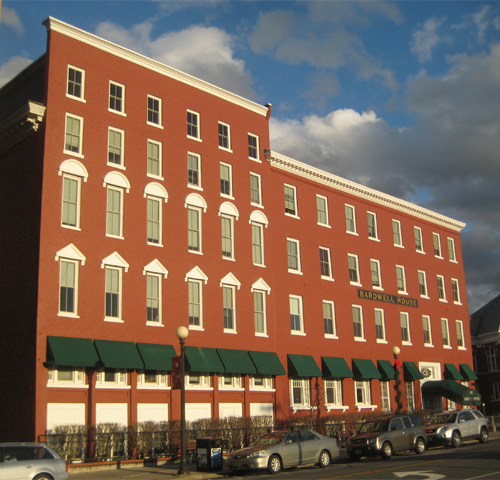 The Chester Gage Preservation project consisted of the major rehabilitation of two existing buildings. One building was the historic Blaisdell House located in Chester, Vermont. The work was a complete gut renovation and included new foundations, structural reinforcement of all framing, insulation, windows that would comply with historic requirements, and more efficient and functional apartment layouts. 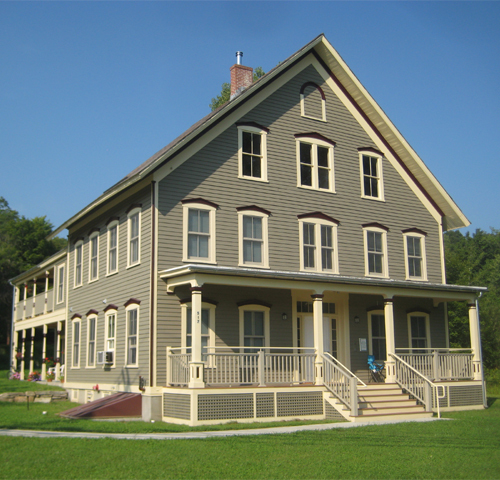 The Bardwell House was a limited rehabilitation project located in downtown Rutland, Vermont. 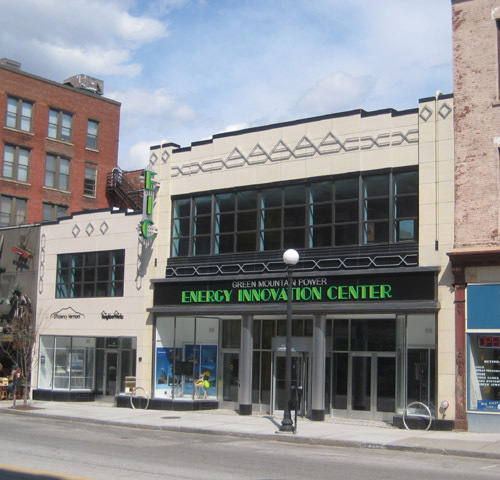 The overall efficiency of the building was improved with new insulation, energy efficient windows, and a new boiler. New paint improved the overall appearance of the building. 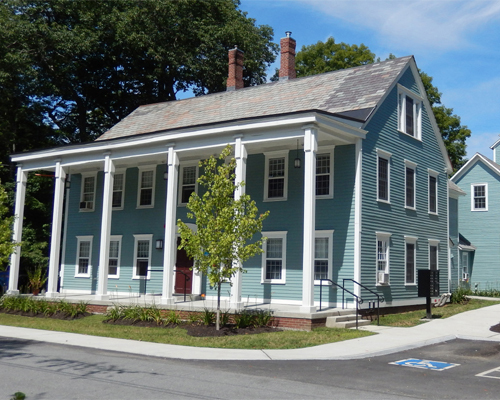 The First Vermont Bank, now TD Banknorth, hired NBF to do a thorough renovation of its historic downtown Rutland office building. 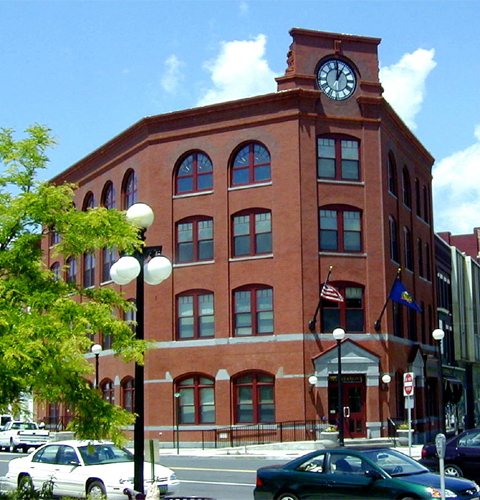 This top to bottom renovation included restoration of the building exterior, creation of a new banking hall on the main level, and three floors of bank offices above. Modern offices and conference spaces with complete new HVAC, power, lighting, and communication systems were added to the upper floors. The original corner entrance leading to the banking hall and elevator lobby was restored. The Plantz House was built circa 1900 as the residence for Dr. Laura Plantz, the first female practitioner in Vermont. The building was later purchased by Windham College and the main house was used as a dormitory, infirmary and classrooms while the attached barn functioned as a dining hall, lounge and bookstore. The building was later retrofitted into a twelve unit apartment building which was neglected and overtime became a dilapidated eyesore for the community.